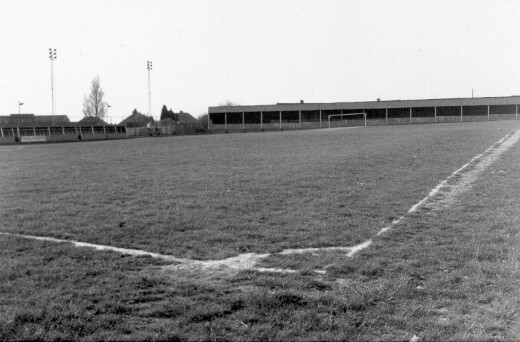 Welcome to Halesowen Town Football Club Archives on the web. A place for everything Yeltz. Our records are 99% complete from the 1950's onwards. We are constantly looking for more information to add to the website so please get in touch if you have anything that you think may be of interest to us. CURRENT SEASON: You will see the current season season stats updated as and when they happen, you can see the Fixtures & Results 2018/19, Player Statistic's 2018/19, League Table 2018/19, Attendances 2018/19 and Match Reports 2018/19. You can also check out the current Yeltz manager, John Hill's statistics since he joined the club in 2012. There are currently thousands of games in the Match Database and lots of ex-yeltz footballers in the Player Database. If you have any pictures/information on ex-players then please contact us and we will add the relevant details. We have an in depth coverage of all our Cup Competitions, including the FA Cup, FA Trophy, FA Vase, League Cup, Birmingham Senior Cup, Staffordshire Senior Cup and Worcestershire Senior Cup. Other statistical information is available on our website including our all time records, attendance records & league history. Ever wondered who has scored a hat-trick for the Yeltz, highest appearances/goals in a season or and what our opening day results are? We also have infomation on The Grove and it's conveyance.